Today’s a PALE day. Not pale as in bland but rather, pale as in fragile and soft. I just dropped off my eldest to college. The leaves are falling. The delicate beauty of fall foliage is not without a certain sadness, reminiscent of loss, letting go, all things that happen when one sends off their eldest to college. Pale colors stir me. They echo a certain fragility and sense of transparency. How fugitive our world can be, how harsh. I find comfort in pale colors and their evanescent nature. Somehow they offer solace and comfort. 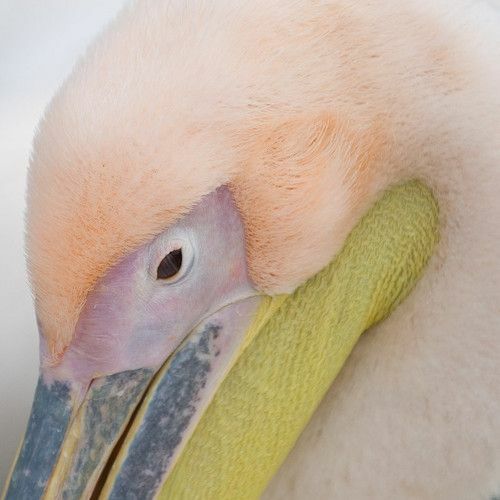 This beautiful bird photograph exemplifies the PALE color scheme. Fragile, refined, nurturing. Shell Art Deco inspired handprinted Wallpaper : delicate and perfect. Mughal quatrefoil mirror in pale lilac from Wisteria. 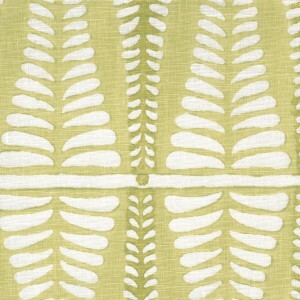 Beautiful Fern block printed fabric by Galbraith and Paul. Pale and inviting grey armchair by Bernhardt. Light turquoise turned wood candelabra by Dunes and Duchess. Hand knotted contemporary rug via Dover Rug and Home. I hope you enjoyed today’s selections!